4C, a private non-profit 501(c)(3) corporation, was established in 1969 as a committee of the Community Services Council by the Orange County Government and United Way. In 1973, we were chartered as a separate organization. 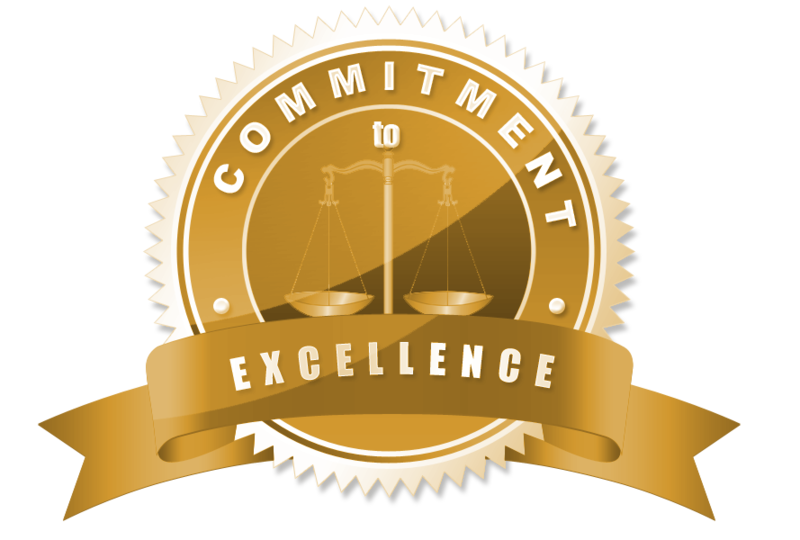 Our diligent commitment in providing high-quality services has been recognized by the Council on Accreditation (COA) since 2003. The international, independent and nonprofit COA partners with human service organizations to improve service delivery outcomes by developing, applying and promoting accreditation standards. Currently, 4C is accredited by COA through 2019. For more information regarding our accreditation, click here. 4C operates under a Board of Directors made up of community volunteers who establish corporate policy and provide direction for the agency. The board employs a President and a staff consisting of Administration (including the offices of the President, Accounting and Development). For information regarding our financial statements, click here. We are an agency committed to strengthening our communities and families with our founding core values. every child deserves the right to a bright and successful future.